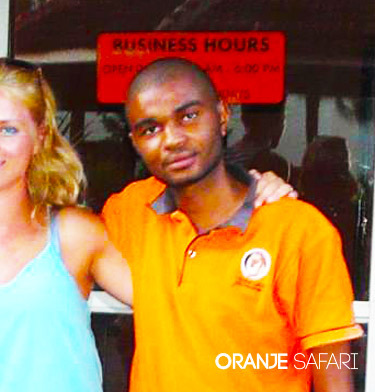 Traveling with Oranje Safari means you will travel with the best safari guides ! Locals with many years of field experience, we know the Safari Parks and are wildlife experts! Meet some of our team members below. Safari specialist / Head Professional Tour Guide. Alex Ouma Odhiambo is a professional certified driver Guide with more than 15years guiding experience. He has a passion of spotting birds/Animals/Trees and naming them. He is a registered National Transport and Safety Authority (NTSA) driver Guide and certified by Tourism Regulatory as a driver guide. He has wealth of Kenyan parks knowledge. John is a professional Certified Tour Guide. Our customers love him.. It was amazing! Perfect service from Harry - the organizer. John - professional and exerienced driver. Thank you. Papilo is our youngest professional Certified Tour Guide. 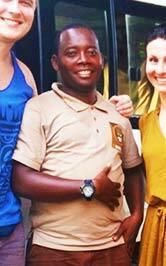 He has an experience of 4 years guiding Guests on safari. 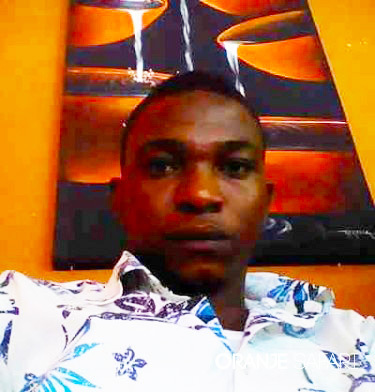 Papilo has a Diploma from Utalii college and He is a member of Nature Kenya. He is a new Driver and currently not allowed to drive Guests because of less driving Experience. He is well learned with lots of Animal, Trees and Birds information. Fluent in English. Speaks little German and Spanish. Roles: Accompanying driver Guides on safari especially with Groups. Provide information to our international Guests on safari ! 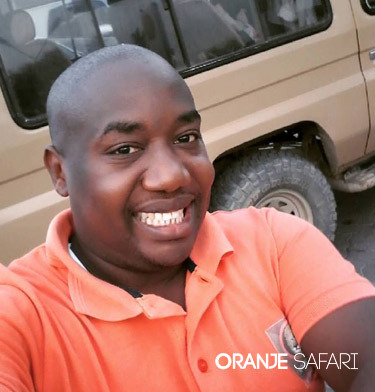 Harry the team leader of Oranje exclusive Safaris a Kenyan with a passion of traveling and exploring new places. At a very young age I started exploring the parks of Kenya. After high school and college , I started working as a French speaking guide, showing guests our beautiful diverse country kenya. I learnt Dutch language from CD’s and cassettes here in Kenya. I was assisted by a Dutch couple (Bas and Liliane) to further my studies at The Netherlands where I had an opportunity to master the language and learn Dutch culture. 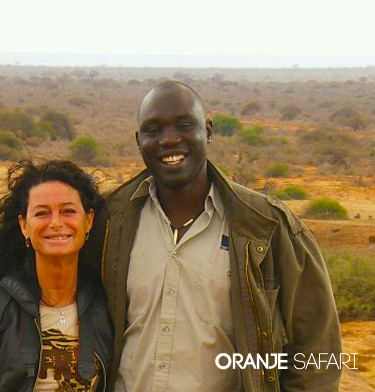 After my studies I flew back to Kenya where I worked as a guide then later became an Holiday advisor for OAD, TUI, Travel Trend, Pollmans tours and safaris and southern cross safaris for more than 10 years before starting Oranje exclusive safaris. Fluent in English Dutch and French. Roles: Overseeing all administrative functions in Oranje exclusive safaris and leading the Team to ensure smooth running of the company and holidays booked. Handles daily correspondence to ensure all Guests personal needs are met and fulfilled to perfection. Meet and greet Most of the customers before safari for pre-safari briefing and after safari to get the actual feedback. After Meating harry and going on safari with him he asked me if we could work together.This sounded like a fun adventure for me a webdesigner and now i do part of the marketing for my friend Harry. 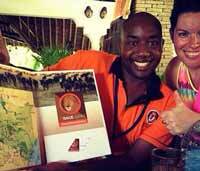 There are more Oranje Safari Tour Guides. We have a poul of many great Tour Guides. 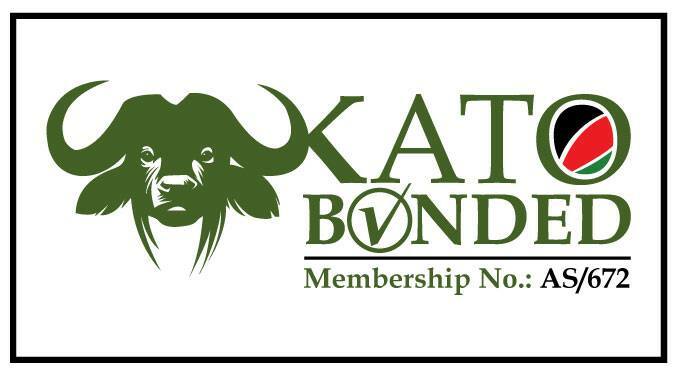 Please contact us for more information about your safari tour guide !